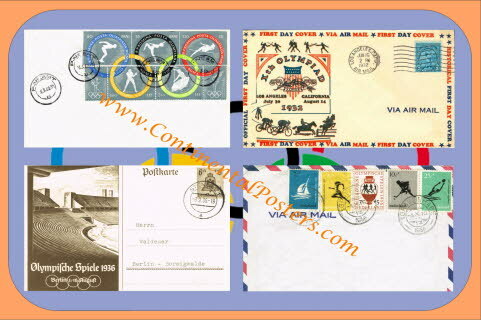 Old sports: First Olympic sports for 1928 - 1968. 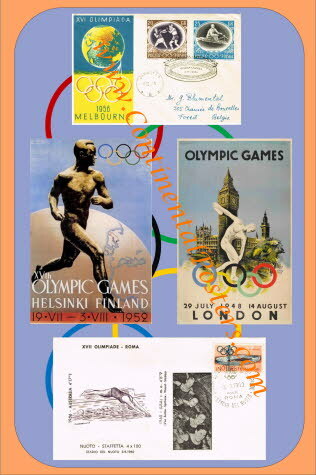 At first the poster of Olympics, 1932 Los Angeles, 1936 Berlin, 1948 London and St. Moritz, 1952 Helsinki, 1956 Melbourne, 1960 Rome. 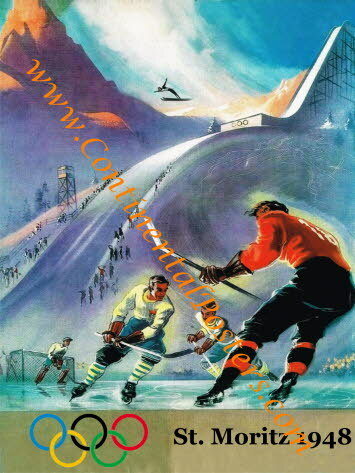 Many more Olympic sports posters will follow!